Prime Minister Narendra Modi is keen to avoid the collapse of an airline that employs about 23,000 people, weeks before elections. New Delhi/Mumbai: India is mulling options to save jobs at Jet Airways India Ltd. including asking low-cost carrier SpiceJet Ltd. to consider taking over some of the debt-laden company’s aircraft, people with knowledge of the matter said. 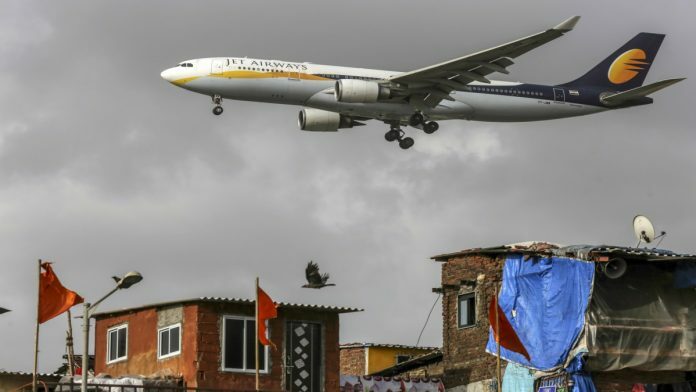 Lenders are seeking Jet Airways Chairman Naresh Goyal’s resignation and want him to reduce his stake to below 10 per cent, a person familiar with the matter said. Banks will infuse 15 billion rupees as emergency fund to keep the airline afloat once Goyal resigns, the person said, asking not to be identified because the talks are not public.